I am a licensed clinical psychologist using all my skills and education to work full-time as a stay at home mom homeschooling my 3 kiddos. My husband is my best friend and an awesome dad to our kids! 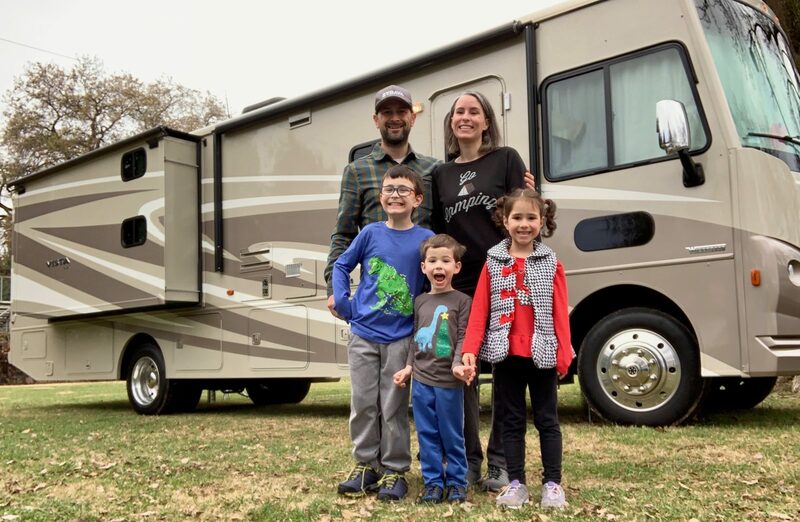 We all live in a 35-ft Winnebago ever since losing our home & everything in it to the Camp Fire which struck Paradise, California on 11/08/18.